The stuntman’s emotions did hit the rockbottom for a second! We all know how generous and humble Dwayne Johnson is, and here’s another instance to prove the same. 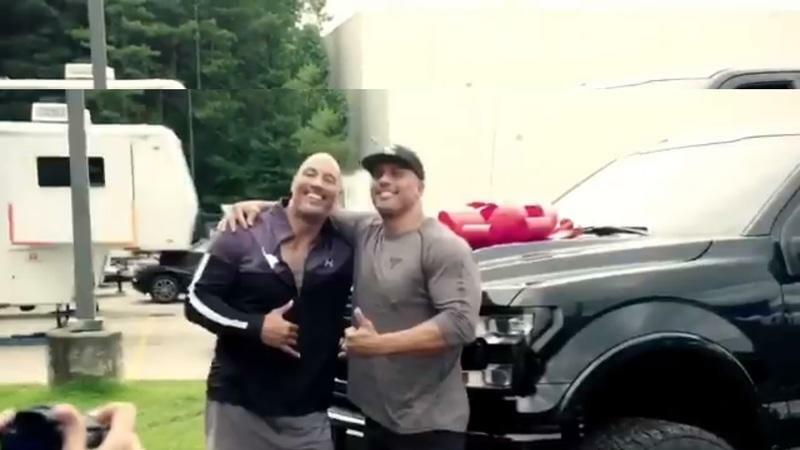 The owner of the ‘People’s Elbow’ gifted a handsome, jacked-up Ford F-150 to his stunt double and cousin, Tanoai Reed. The two have been working together for the last 17 years, starting with Dwayne’s The Scorpion King in 2002. 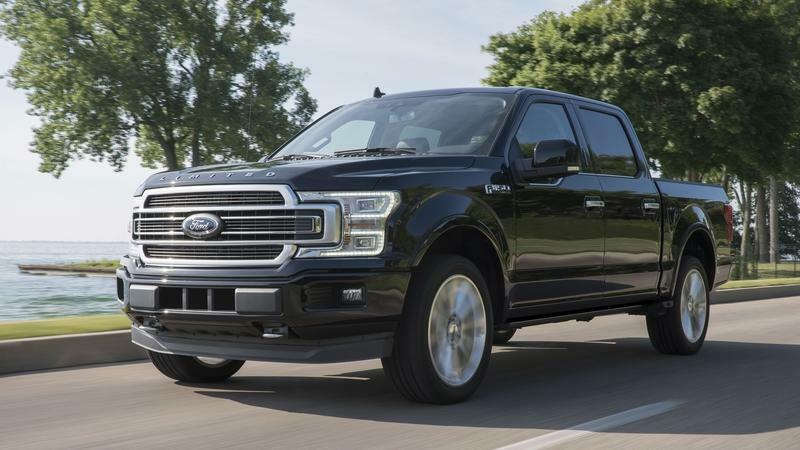 Engine sharing is not a new concept in the industry, and the 2019 Ford F-150 is the latest to benefit from this. The ‘Limited’ trim of the F-150, expected to hit the roads later this year, gets a bigger engine from the Raptor. 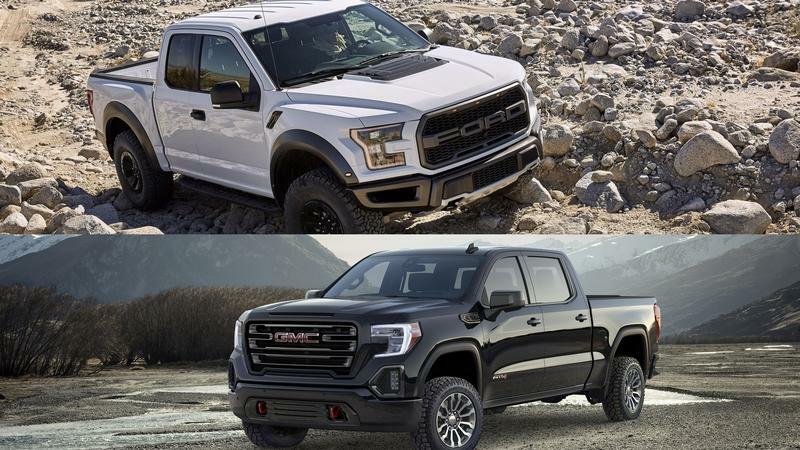 There’s a lot more to the eye than just the engine adaption, but will this affect the Raptor’s sales in any way? 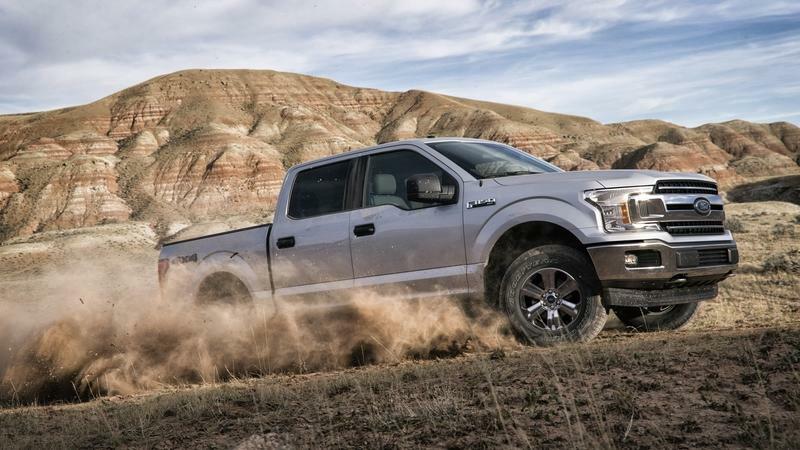 The F-150 just went through a thorough, mid-cycle update to help keep it relevant in a constantly changing market, and that’s good news as it came with a revitalized look and a little extra power for certain engines as well. 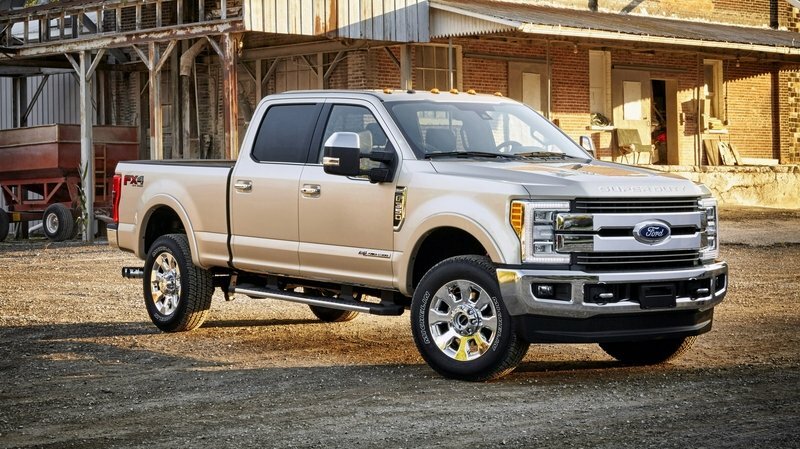 When properly equipped, it can tow as much as 13,200 pounds while the 2.7-liter EcoBoost V-6 will manage to pull 26 mph on the higher (the 3.5-liter gets 25 mpg.) The point is, the F-150 is a true, all-American pickup that deserves some time on display here at TopSpeed headquarters. And, we’ve hand picked a few of our favorite wallpapers to share with you. Check them out and feel free to download one or two for yourself. It’s no secret that ford needs to replace its 6.8-liter, Triton, V-10 that’s currently found in heavy-duty trucks. It was originally expected to be replaced by a 7.0-liter V-8, but a reliable source to someone at SVT Performance has opened the door to speculation that we could eventually see a 7.3-liter V-8 that rocks out a cast-iron block and pushrod valve actuation. That’s right, a step backward from the OHC setup automakers have been using a lot lately. Adaptive shocks and a trail-ready cruise control! First hitting the scene in 2009, the Ford F-150 Raptor is essentially a big, bad, burly variant of the ever-popular F-150 pickup truck, offering off-road enthusiasts all the trimmings for tackling Mother Nature’s trickiest terrain. 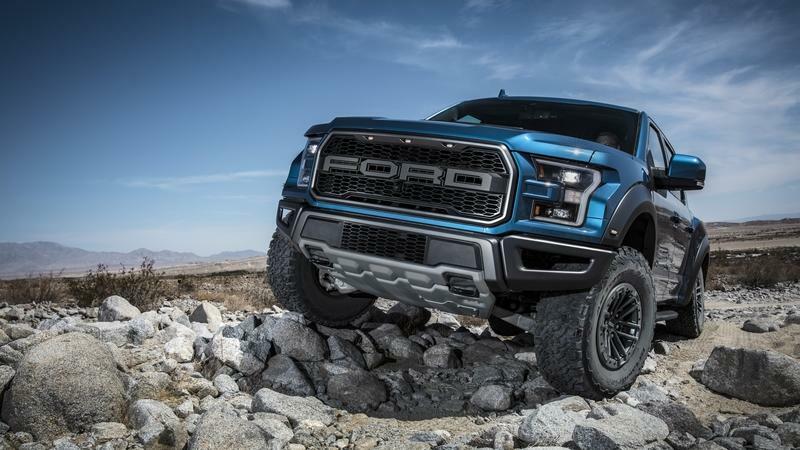 Upgrades include a more aggressive exterior, a taller ride height, and a monster motor under the hood, and now, Ford is improving the package even further with fresh high-tech suspension bits. Hey! Wake up! It’s time for your weekly dose of sleeper awesomeness, this time coming from the fine folks over at 1320 Video. 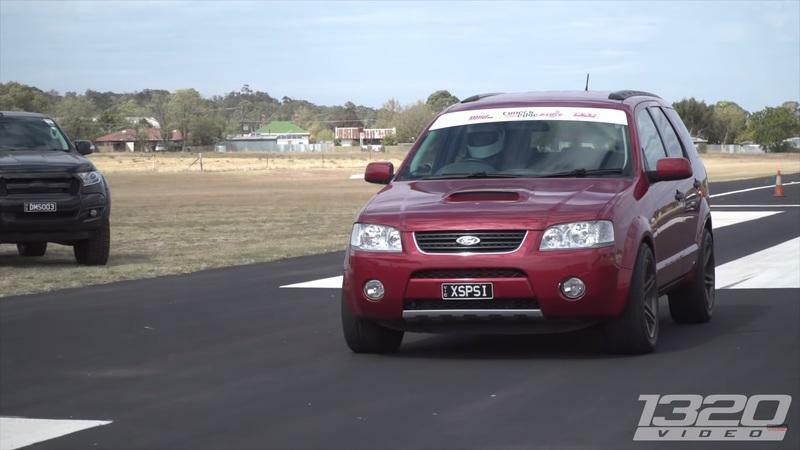 What we’ve got here would appear to be a rather benign-looking Ford Territory, a mid-size crossover produced between 2004 and 2016 by Ford Australia. Sure, it’s got big bronzed wheels and a window banner, but admit it - you wouldn’t look twice at this thing if it pulled up next to you on race day. Of course, that would all change as soon as the lights turned green. That’s because the owner of this unassuming Blue Oval packed nearly 900 horses under the hood thanks to a stonking big turbocharger with all the trimmings. Paired with the same 4.0-liter inline six-cylinder that Ford installed at the factory; it’s a rip-roaring beast of a drag machine, churning the rubber with such vigor it smokes the tires halfway down the strip. At one point, the driver even has a bit of a moment, going sideways off the track in his enthusiasm. All told, this daily-driven full-interior streetcar can manage 9’s - that is, if it actually manages to hook up. Clearly, the Aussie’s know what’s what when it comes to making big power and low passes. Oh yeah, and check out the license plate, which reads “XSPSI.” Nice touch! What’s the cut-off for this gear growth? 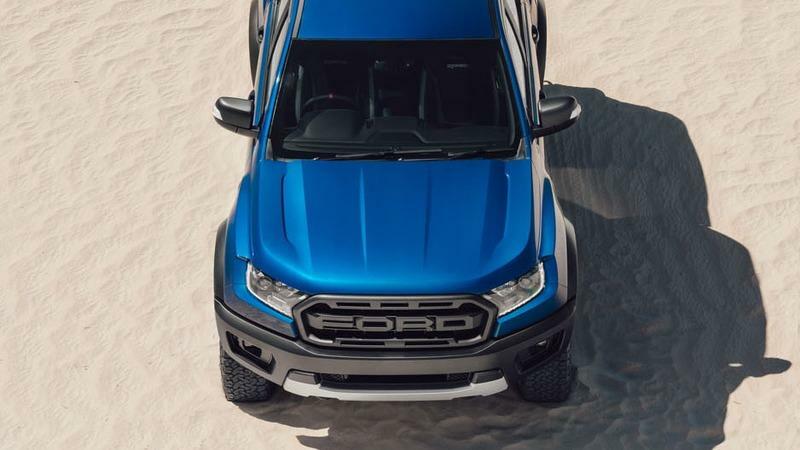 Ford Australia’s new 2019 Ranger Raptor has made a splash over the last week with its debut in Thailand for the Asia Pacific market. 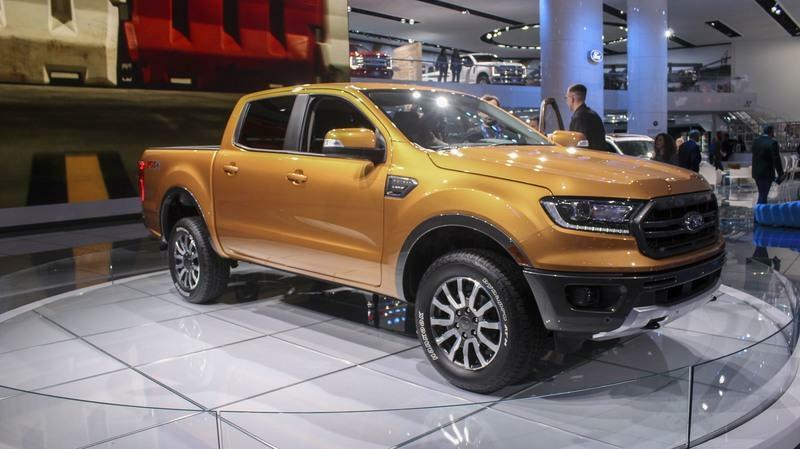 It packs a 2.0-liter turbodiesel and Ford’s 10-speed automatic transmission it co-developed with General Motors. Just a few years ago, the industry thought eight-speed automatics were revolutionary. But according to John Fallu, the transmission and driveline engineering manager for Ford Asia Pacific, his team explored the possibility of 12- and 13- speed automatic gearboxes. It’s only February, but doesn’t it feel like we’ve already seen a good amount of new pickups make their debuts this year? It’s hard to complain, though, because these new pickups are showing that they have a lot to offer. The most revealing among these new trucks is the Ford Ranger Raptor, the off-road version of the Ranger pickup that looks like it’s ready to rumble on any road surface it meets. 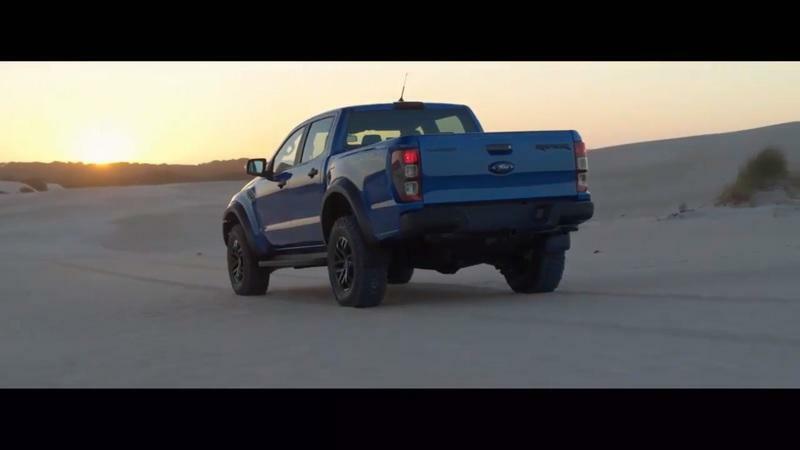 It’s hard not to get excited about the Ranger Raptor, especially when you watch this hype video of the gnarly beast going bonkers in the desert. Not only does it look like it’s at home in that environment, but if you didn’t know any better, you would think that it’s smashing records at the Baja Rally. I never knew a pickup could make my knees weak like the Raptor Ranger just did. 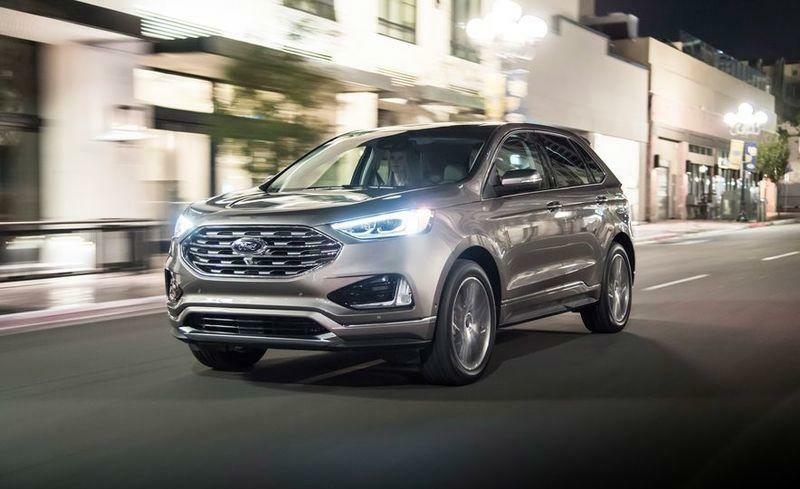 Anybody interested in the Ford Edge Titanium Elite? 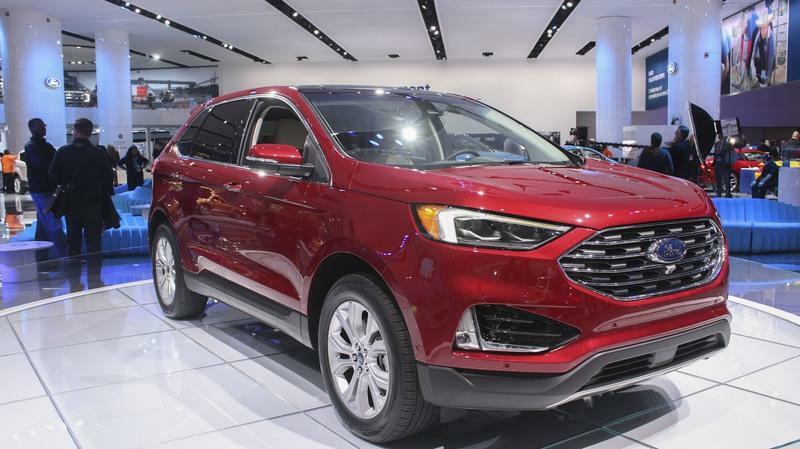 The new Ford Edge isn’t done making headlines. Fresh off of unveiling the 335-horsepower Edge ST at the Detroit Auto Show, the Blue Oval is following that up with the launch of a new trim package for the crossover. It’s called the Titanium Elite Package, and it’s scheduled to debut at the Chicago Auto Show this week.